Your holiday means the world to you – and for us, we want to give you the most stress-free getaway possible. That’s why we’ll never rush you into a decision and always make sure you have as many options as possible. We’ll start by getting to know you by asking you some very key questions based on the needs of the disabled traveller(s) in your party – and we’ll give you the time and space you need to provide the right answers. If the holiday is not right for you we’d rather not sell it to you. Our travel consultants at Travel Inspirations have a fantastic understanding of the requirements of families with children who have special needs. We appreciate that holidays can be very stressful to organise however we believe that it should be a thoroughly enjoyable and relaxing experience for every member of your party, so that’s why we take every care to ensure you have everything in place. This may include assistance at the airport and on the airline plus the provision of an adapted room with accessible toilet, wheel-in shower and other disabled facilities – but could very well include additional requirements such as the hire of special mobility equipment, sensory rooms, quiet locations, fast passes in the airport, oxygen and specialist medical assistance – or even a professional carer. 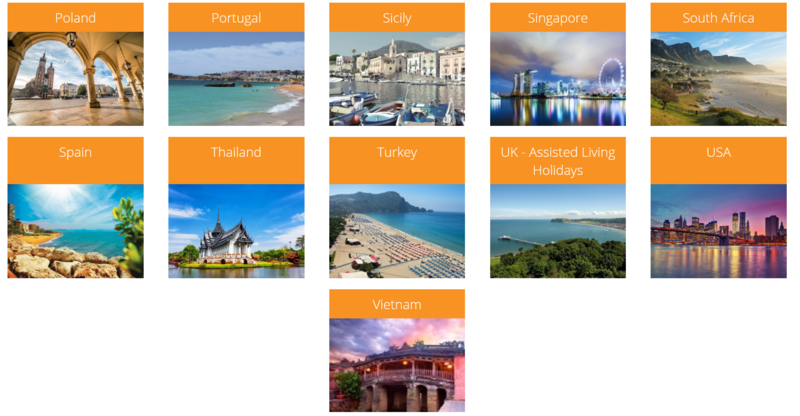 Here at Travel Inspirations our travel consultants are more than able to help you find and book your dream accessible holiday. We will guide you through your options and will help you make the best decision based on your needs and what you are looking for. Each disabled holiday is tailor made to the clients so no two holidays are the same. We work alongside our preferred experienced supplier who have over 15 years’ experience to ensure that we make your holiday as easy as possible, as everything is packaged in. Whatever your travel need are, we will be able to help! Our holidays are carefully packaged together based on your needs and we accommodate people with all disabilities including those on the Autistic Spectrum. Our supplier has researched all of the hotels facilities to see what the accessible adapted rooms have so our clients have the peace of mind about their adapted rooms and we have a personal understanding of the sensory issues that some clients may face. 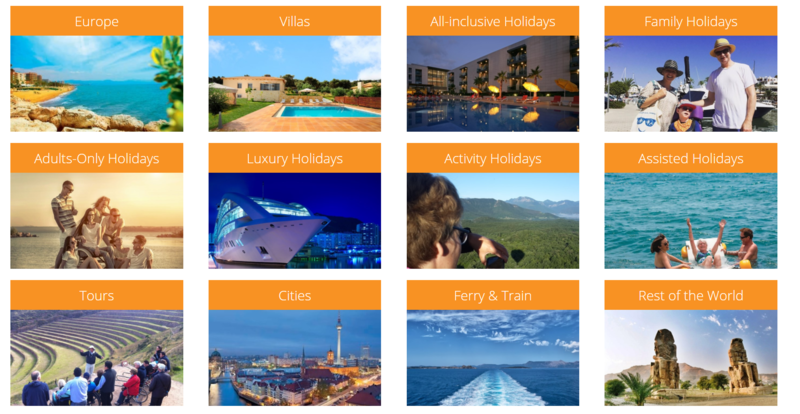 At Travel Inspirations, we fully understand the different needs for accessible holidays. We don’t just book you a holiday and hope for the best; we take the time to find out exactly what you are looking for and then use our expertise to create a holiday that’s tailor-made for you. This includes making arrangements for you at the airport (including adapted transfers), in your accommodation and around the resort. 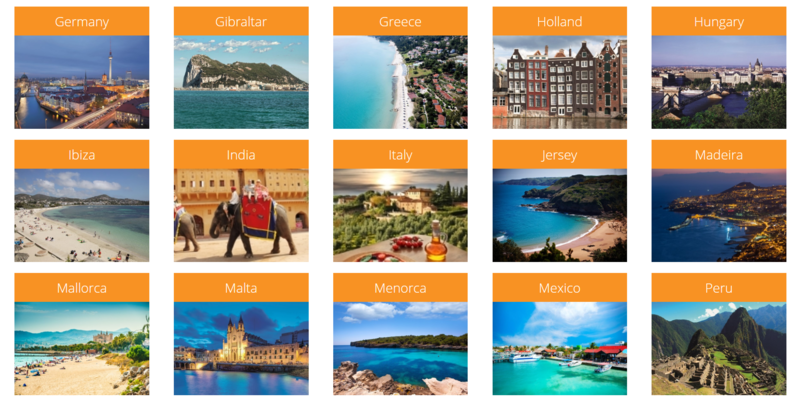 We offer a choice of over 500 hotels in exciting destinations in the UK, Europe and some longer haul destinations from hotel resorts, villa holidays to escorted tours. Our supplier carries out Accessibility Audits which covers 150 vital areas, including details on adapted rooms, wheel-in showers, door widths, pool hoists, adapted transfers and much, much more.